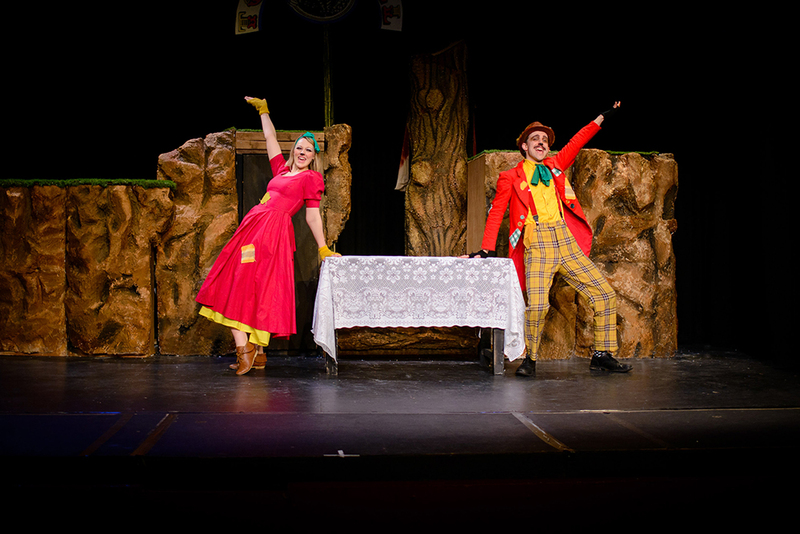 "...an afternoon's jollity and laughter...The performers kept up a brisk pace, successfully holding the attention of younger audience members... Lots of fun, a really entertaining outing for all the family." 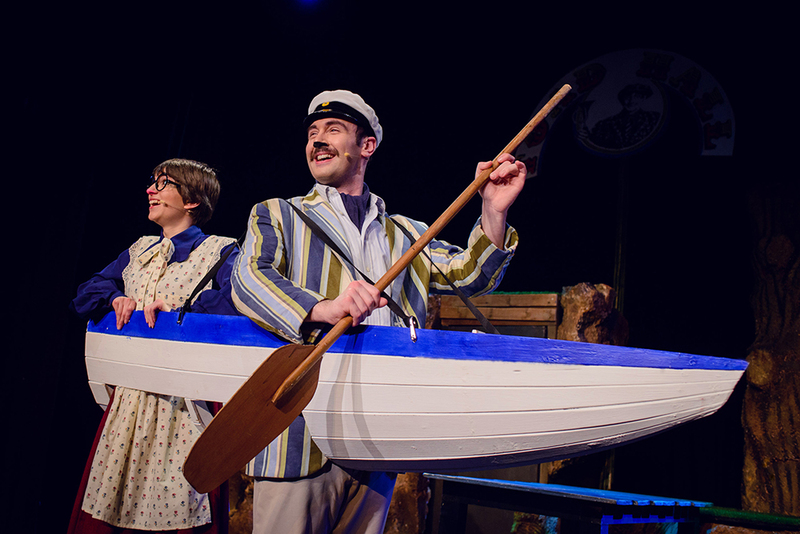 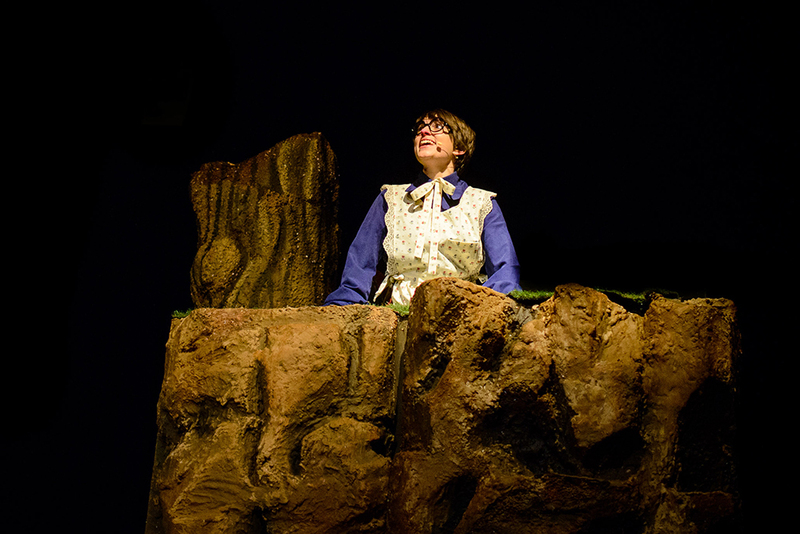 "Immersion Theatre brings musical theatre to the river bank with precision and flair with catchy, well-delivered numbers which had the children eager for more...Don’t miss this delightful show." 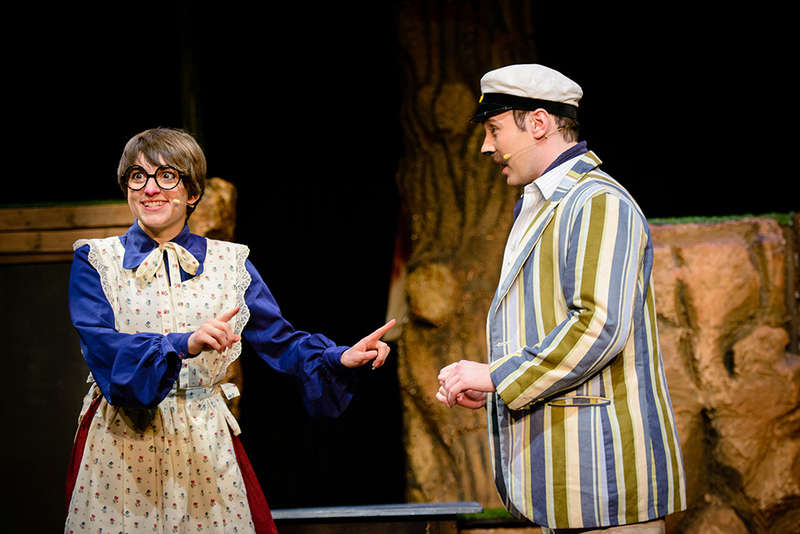 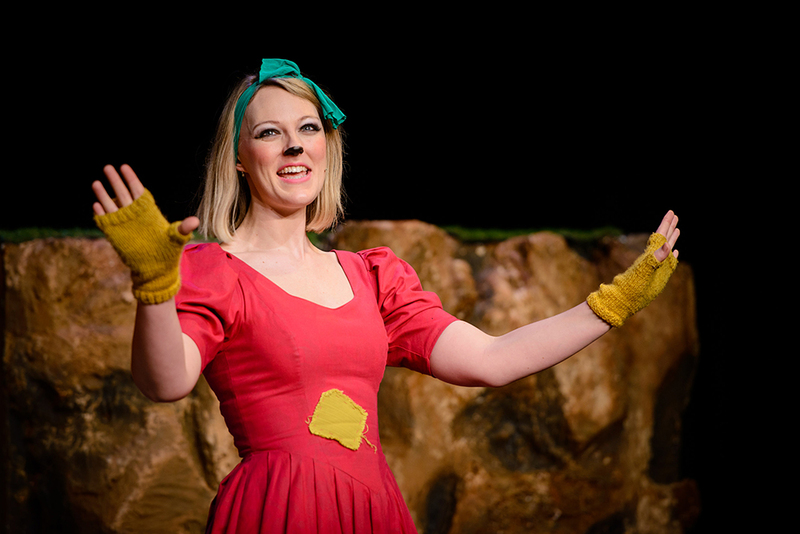 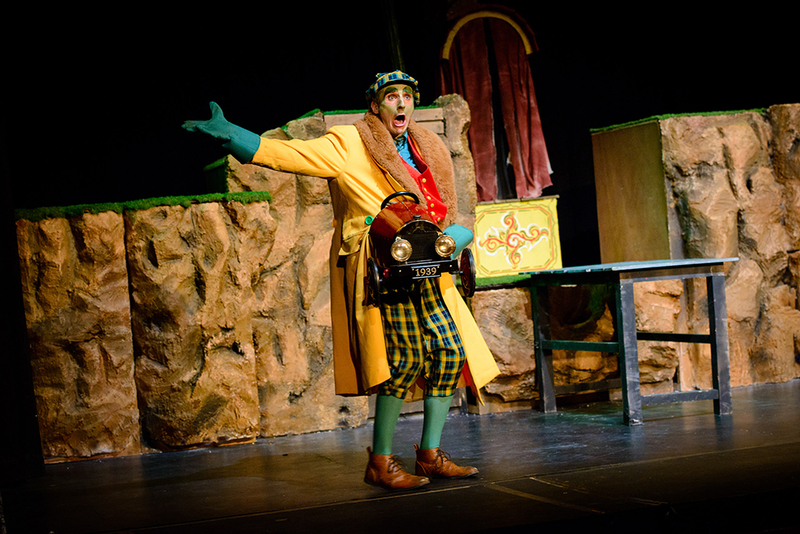 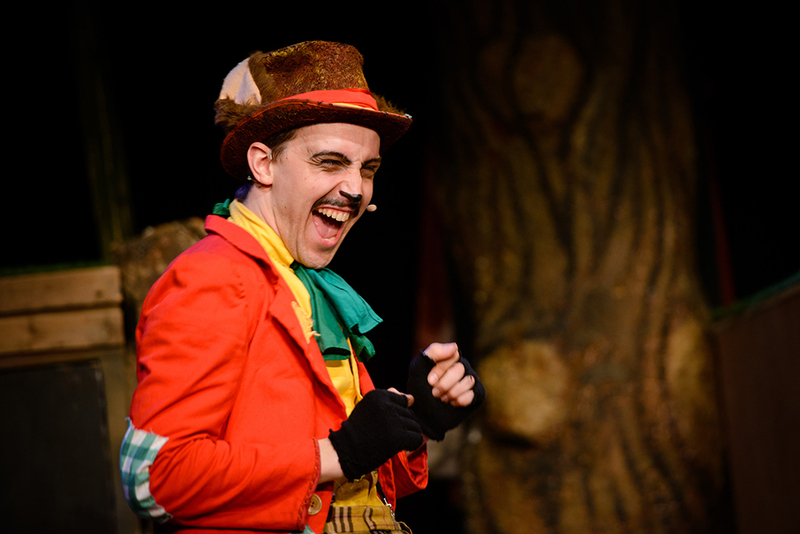 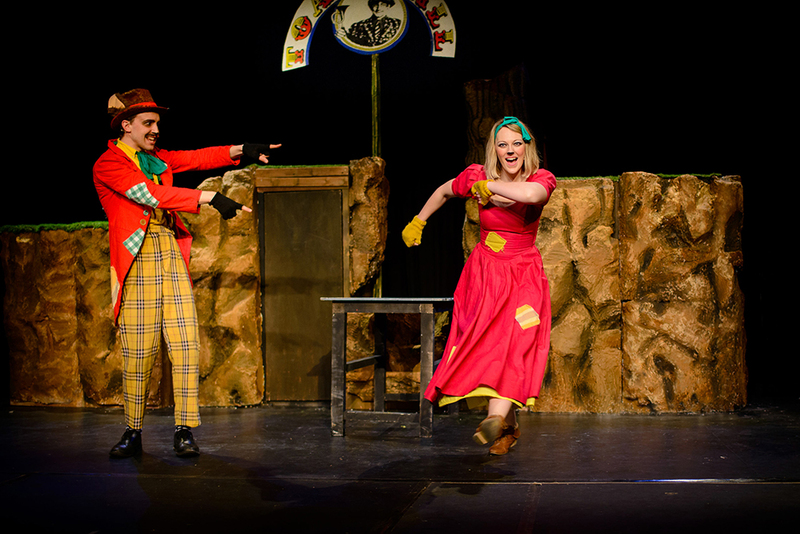 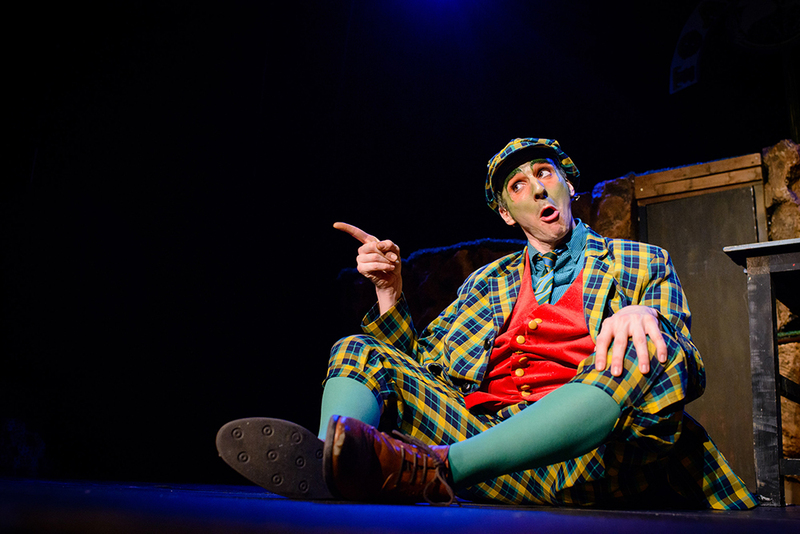 "...the performance wowed the almost capacity Easter holiday audience, including several young children for whom this would be a memorable introduction...A gloriously fun, inventive and modern adaptation of the much-loved classic and perfect entertainment for children." 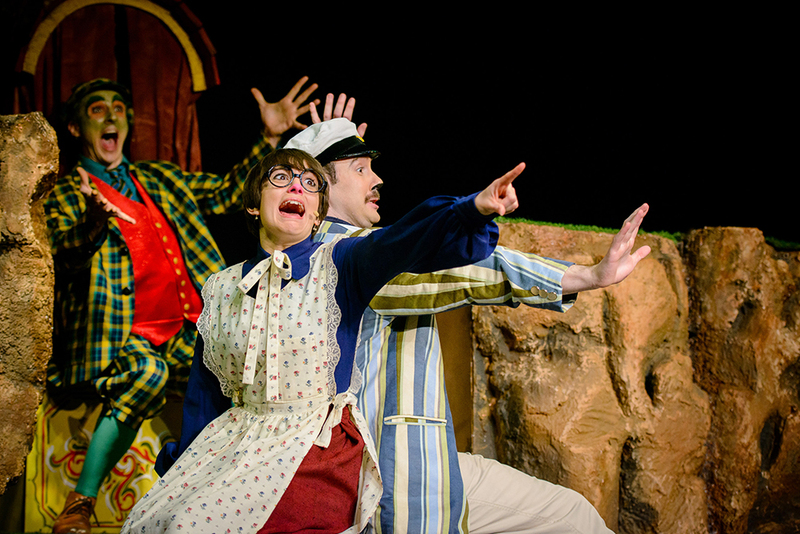 "...fantastic...I can see why it has been wowing the crowds...skilfully presented...Immersion's production can be viewed a qualified success"
"Unfolds with pantomimic panache, involving plenty of house lights-up excitement as the action spills out into the audience...A beloved tale of the riverbank, energetically retold with great comic timing"
Spring 2015 saw us produce a critically-acclaimed, 28 venue UK Tour of “Wind in the Willows” which sold out a number of theatres across the country. 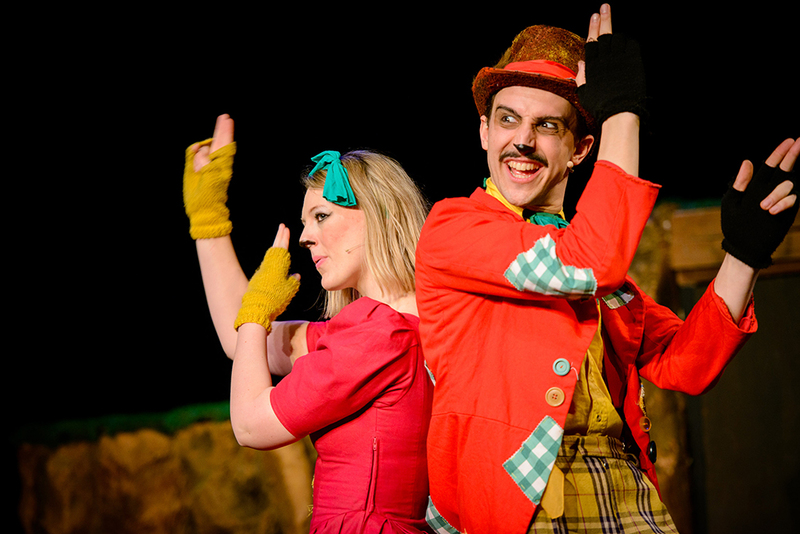 Selected venues include: Nottingham Playhouse, Wyvern Theatre, Pitlochry Festival Theatre and Theatre Royal, Bury St. Edmunds. 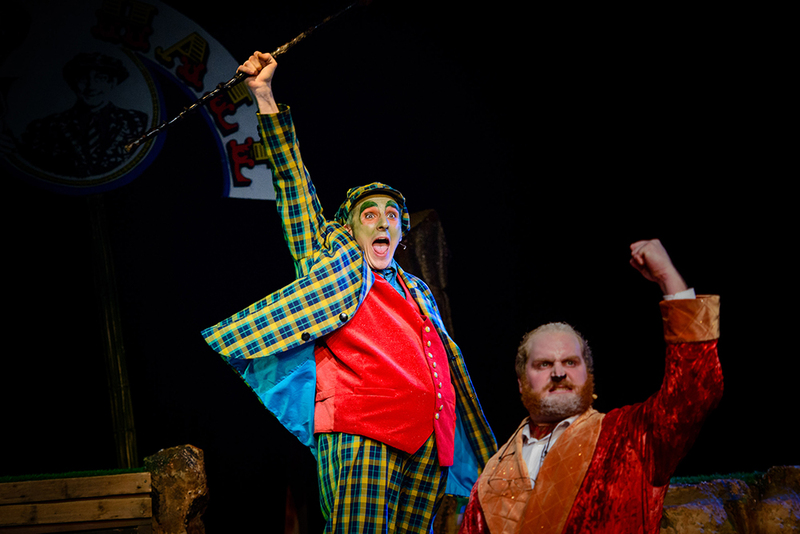 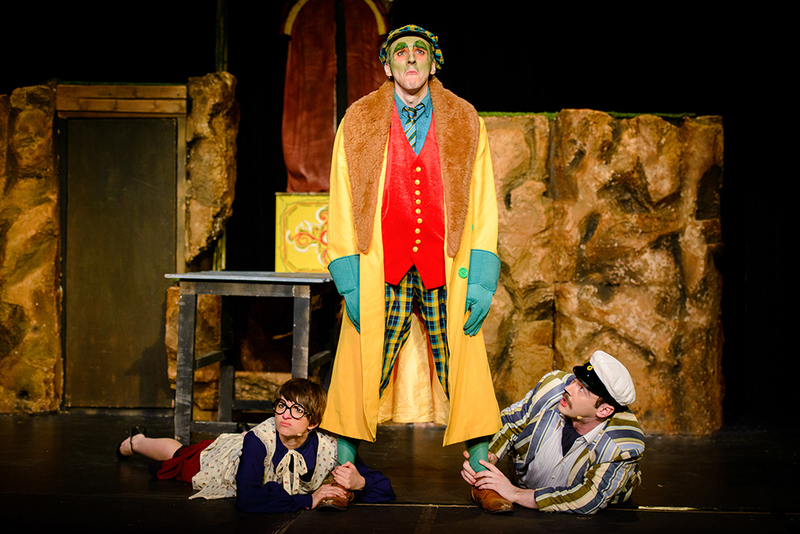 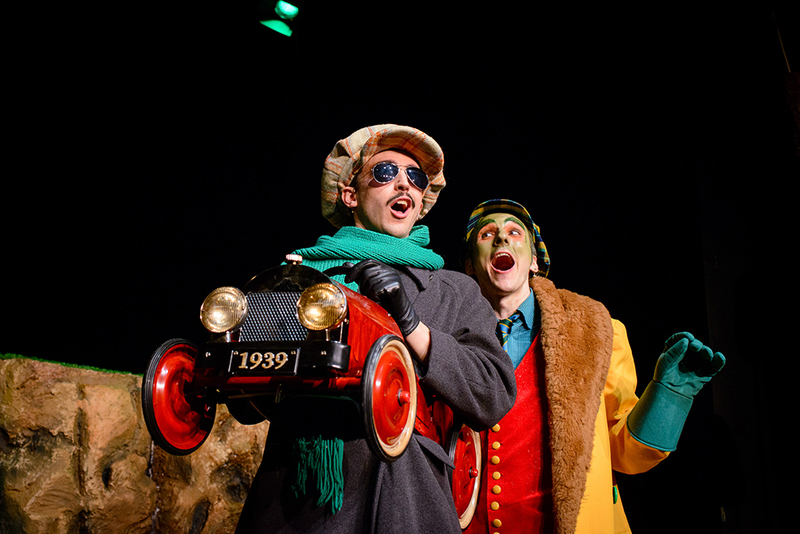 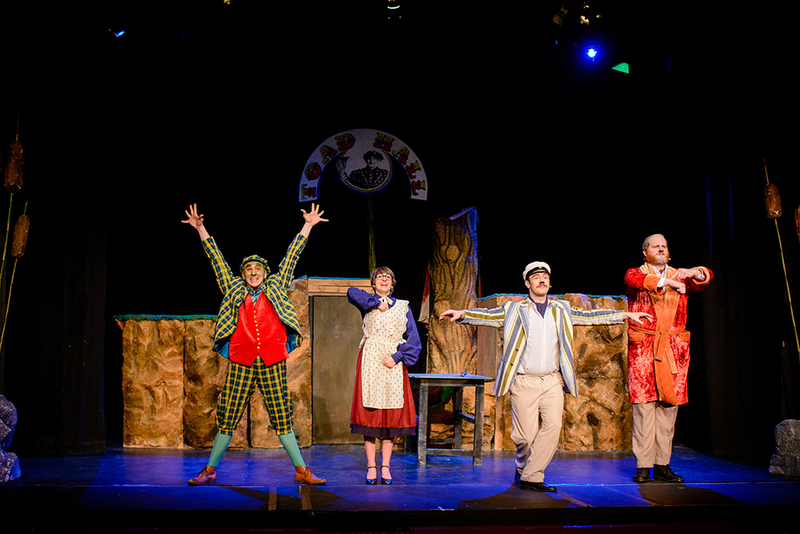 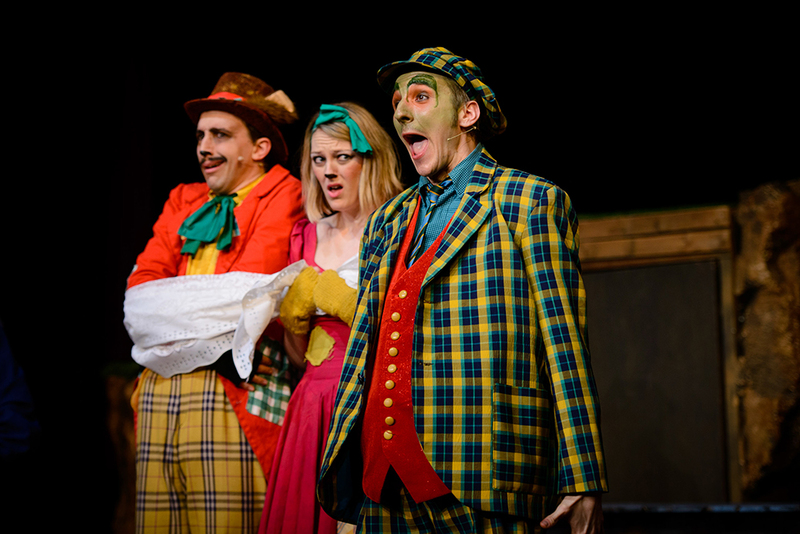 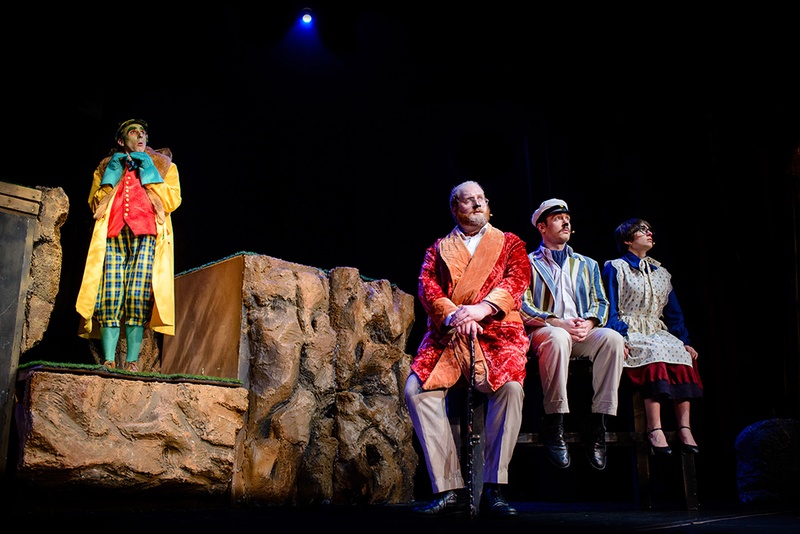 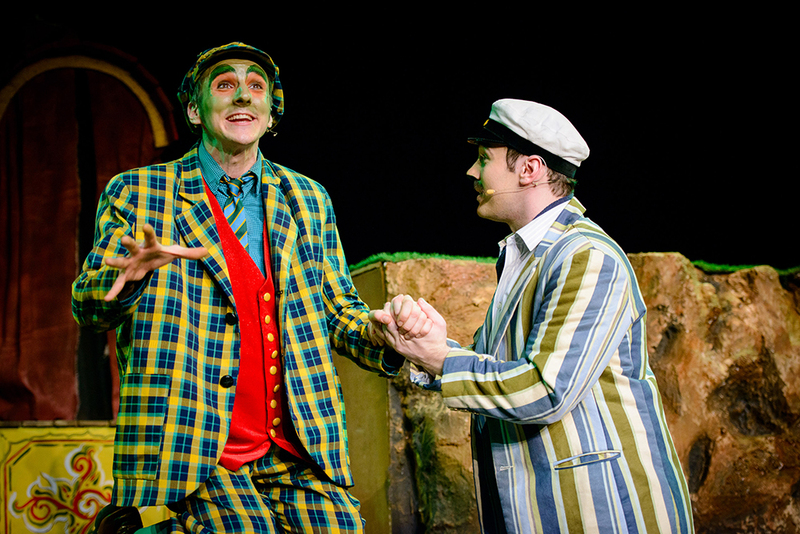 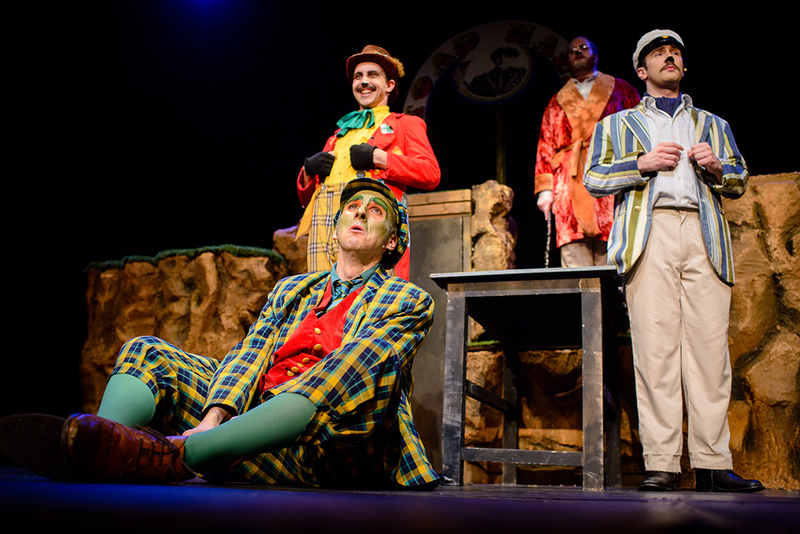 Join the boat-loving Ratty, the sensible yet curious Mole, wise old Badger and the fantastically irrepressible Toad as they embark on the adventure of a lifetime culminating in a colourful battle with a pair of pick-pocketing weasels to save Toad Hall! 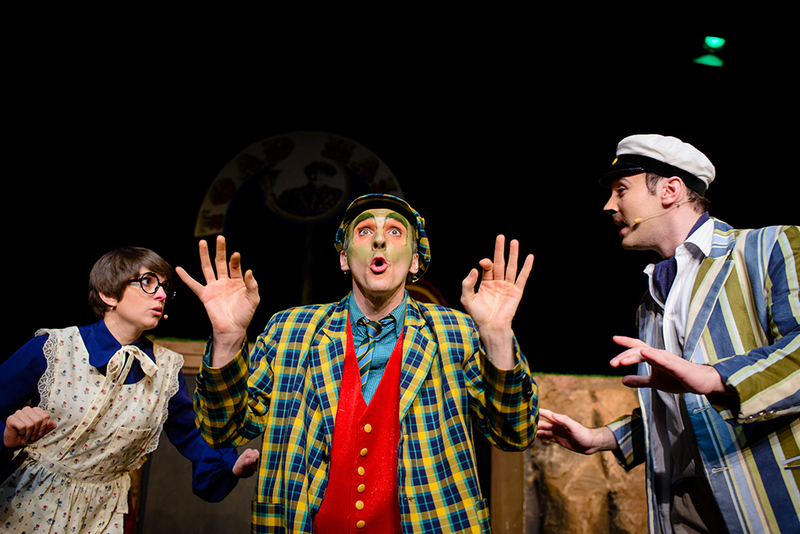 Eye-catchingly elaborate costumes, toe-tapping music and larger than life characters promise to capture the imagination of the youngest of audience members whilst the sheer nostalgic charm of this beloved story is guaranteed to take older generations on a glorious trip down the riverbank onto memory lane. 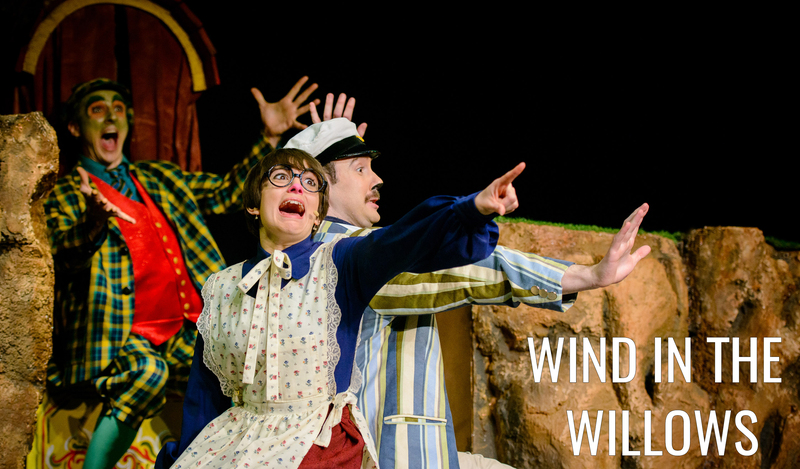 The perfect treat for all the family!